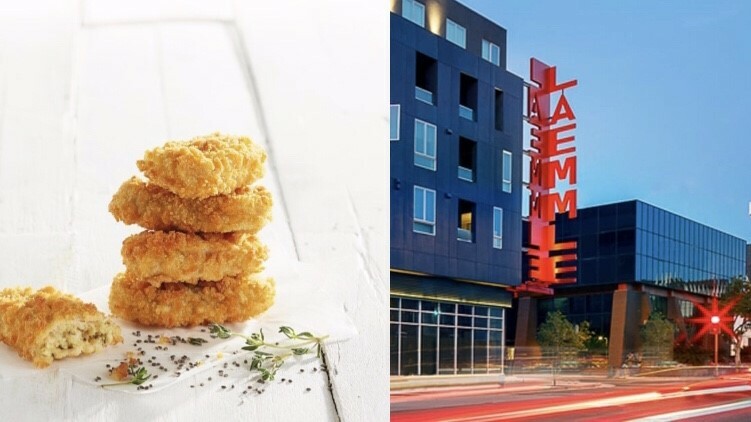 Laemmle theatres have launched a vegan option, after partnering up with the plant-based company Fry's Family Food Co (Fry's). Fry's Chik'n Nuggets, which are both non-GMO and gluten-free, are now available in Laemmle Theatres in Santa Monica, North Hollywood, and Glendale. The family-run movie theatre chain has, therefore, become the first entertainment venue in the U.S. to sell Fry's meatless products. Global Marketing Director at Fry's, Tammy Fry, said: "We are thrilled to have our food served at Laemmle Theatres—great food and great storytelling brings people together and that is a message we feel strongly about." The partnership follows the initiative from LA City Councilman, Paul Koretz, who proposed that the city require movie theatres and sports venues to offer vegan options at all locations back in December. According to LAist, Koretz' proposed bill was inspired by the increasing number of vegans in LA. "We only have a few years to dramatically drop our greenhouse gas production and production of beef items, especially, generates so much methane. Without reducing our beef consumption, it's going to be very difficult for us to reduce climate change," he said.